Congress has released the text of what its authors are calling the Russia sanctions bill from hell and although relations with Russia are already considered to be near an all-time low. 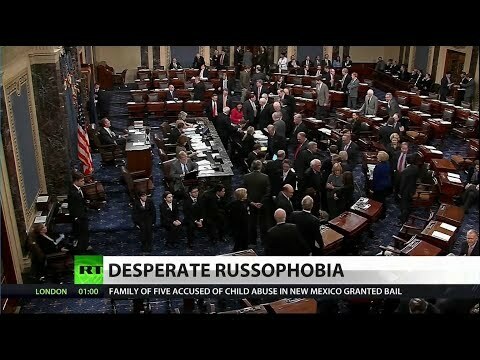 RT America’s Anya Parampil explains how the bill would further damage ties. Scottie Nell Hughes analyzes with Dan Kovalik, professor of international human rights at the University of Pittsburgh.